This year the election runs from March 27th to May 15th, 2017. 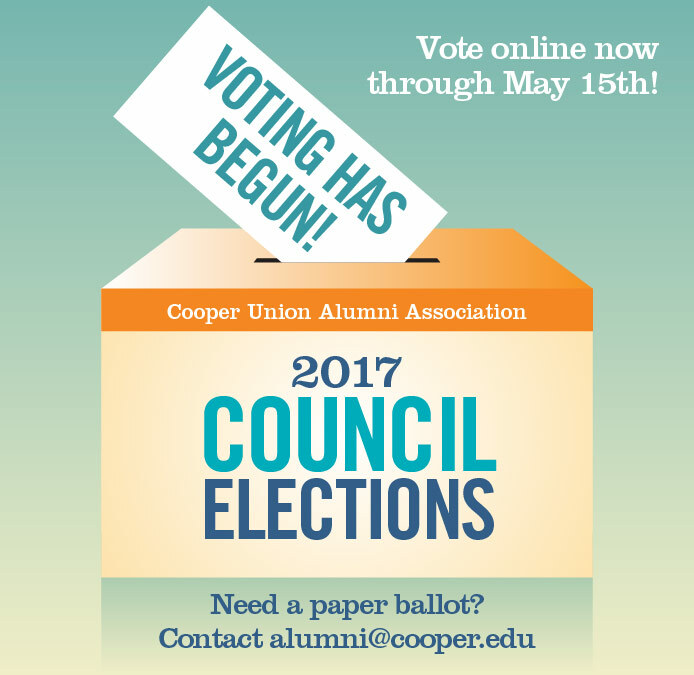 If you did not yet receive an electronic ballot, you can still register. 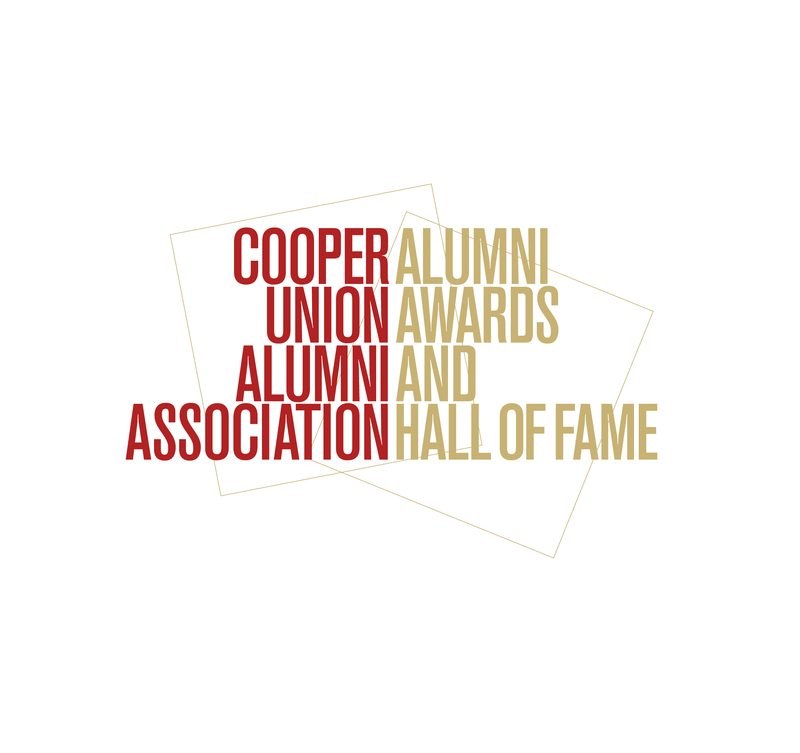 The Cooper Union Alumni Association congratulates our 2017 Alumni Awardees. 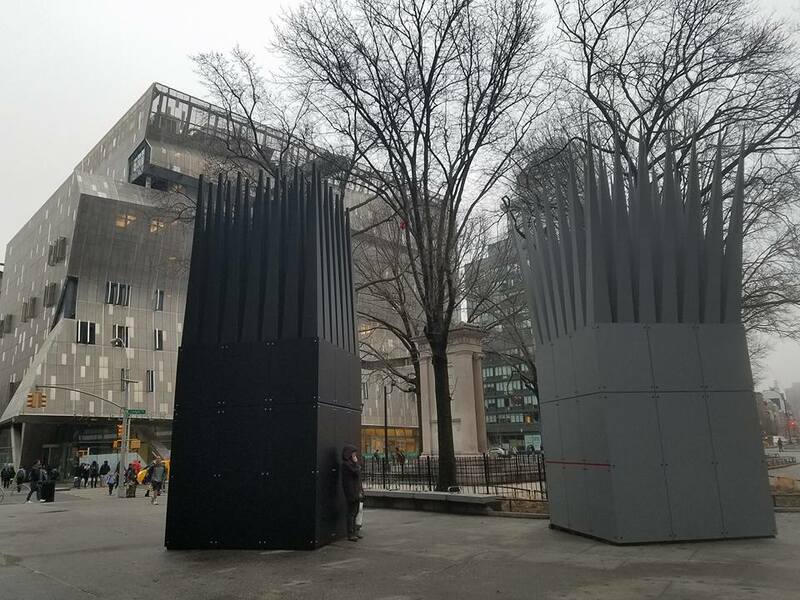 During February and March of 2017 both the President of the Cooper Union, Laura Sparks, and the President of the Cooper Union, Rachel Warren wrote to alumni letters where they stated their visions for out school. Learn more about the Alumni Initiatives Committee (AIC). 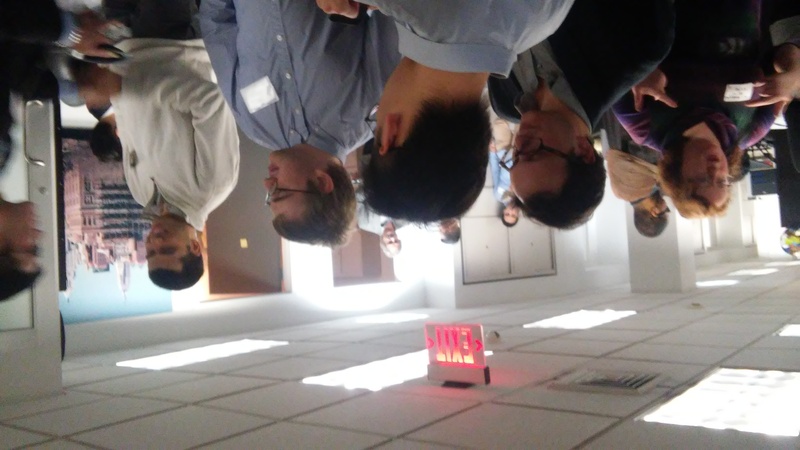 The Albert Nerken School of Engineering held its third From The Lab event on Tuesday February 28, from 6 to 8 PM. 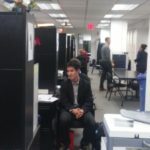 at 41 Cooper Square. From the Lab is a series that showcases work performed by faculty and students in the Albert Nerken School of Engineering. This event showcased projects that focus on energy, environment and fuel. The evening began with a Presentation in the Rose Auditorium. This was followed by lab tours with presentations by the students which was followed by a Cocktail reception with Engineering faculty and students. Reunion Weekend will be the first weekend in June. Members of the class of 1967 will be celebrating their Golden Legion. Several other classes will be marking milestones. Milestone class years are:’57, ’62, ’67, ’72, ’77, ’82, ’87, ’92, ’97, ’02, ’07, ’12. Reunion Weekend events are open to all alumni. Reunion Weekend includes some events that are tailored to specific milestone class years. You can learn more about Reunion Weekend here. Learn More Tickets are available at the early bird price through April 30, 2017. Spring recruitment is in full swing. 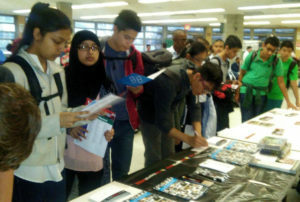 High school Juniors are attending college information sessions and fairs. Alumni volunteers are sought to Assist. Staff from the Office of Admissions attend college fairs to meet with prospective students and their families. 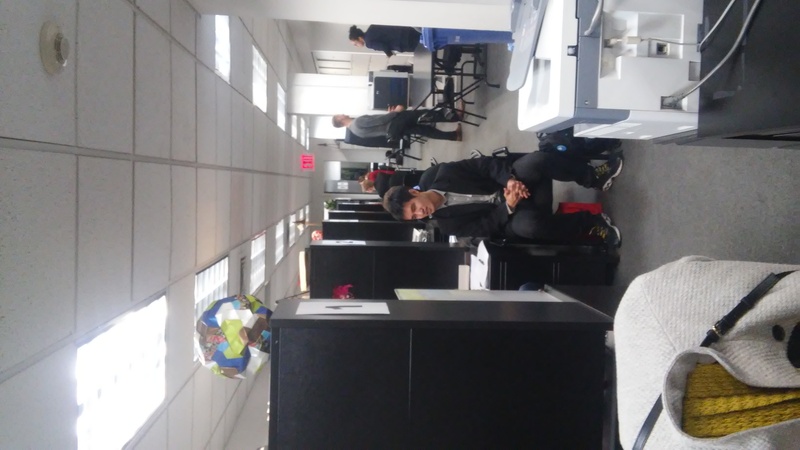 These events are effective in providing information to prospective students about Cooper Union regarding the application process, life at Cooper Union etc. 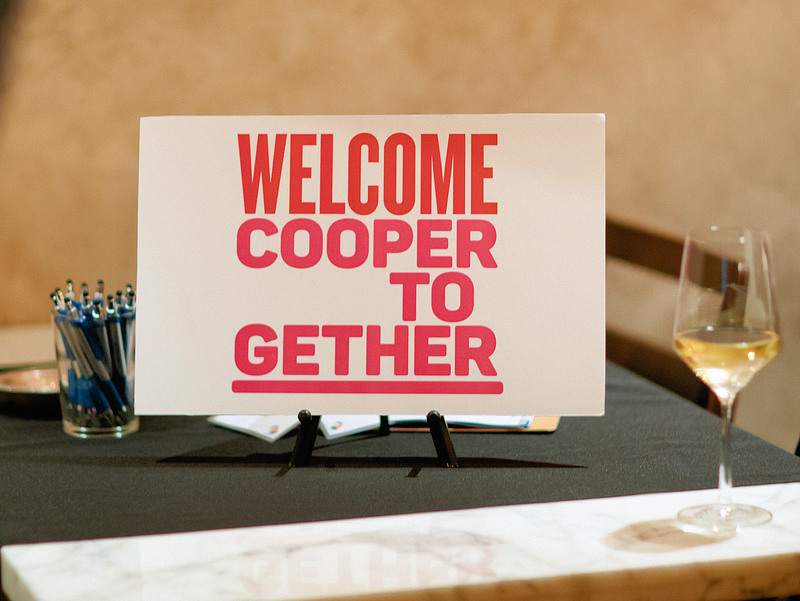 Schedules permitting, Cooper Union Alumni Ambassadors volunteer to attend these events alongside a member of the Office of Admissions. We are always seeking to hear from those interested assisting with recruitment events. 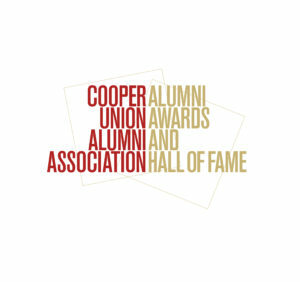 If you are interested in learning more about the Alumni Ambassador Program, send an email to admissions@cooper.edu. 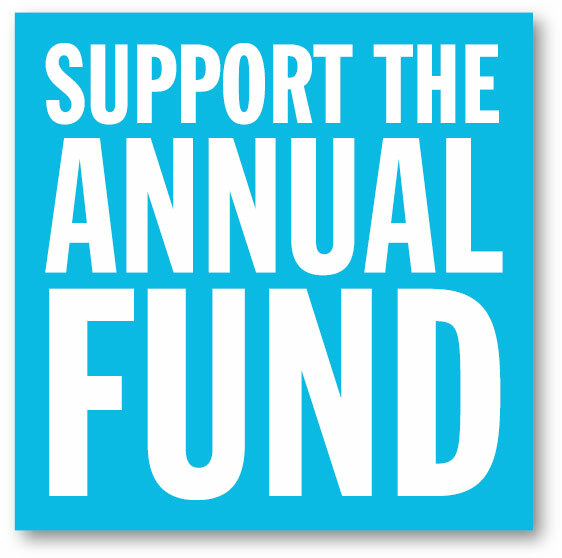 Gifts to this year’s Annual Fund may be made through June 30, 2017. 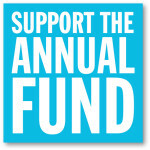 Watch for news from the CUAA about upcoming fundraising activities and how you can get involved. February 23, 2017 was Mock Interview Night. This year the event is a collaboration with all three schools participating. The event is organized by The Office of Alumni Affairs and the Center for Career Development with participation by the CUAA. During the fall of 2016, this bi-annual event was expanded to include architecture students. In February, it expanded to also include art students. Sixteen alumni joined members of the school staff to perform mock interviews and information sessions with 25 students. James Fitzgerald was born in Ireland on Oct. 28, 1851. He attended public schools in New York City, and The Cooper Union. 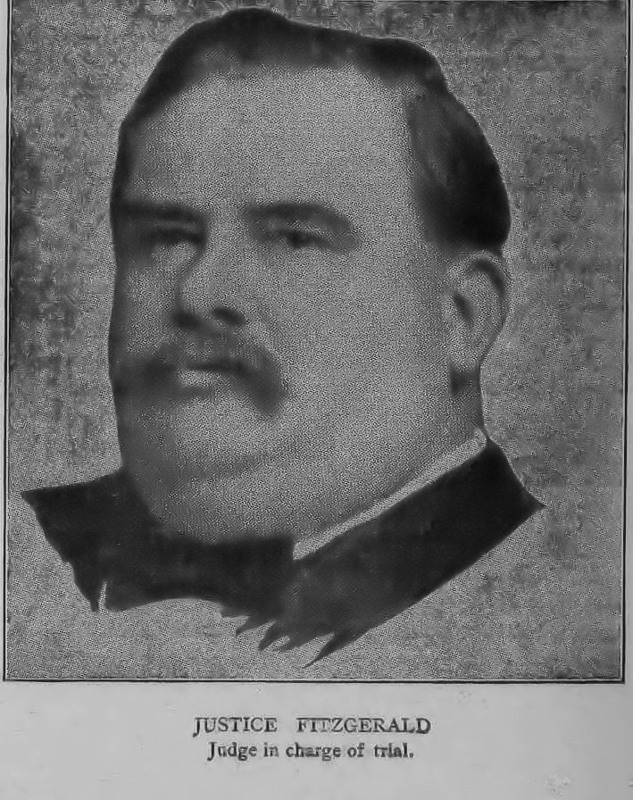 In 1874, he was president of The Cooper Union Literary Class. James graduated from Columbia Law School and practiced law in New York City. 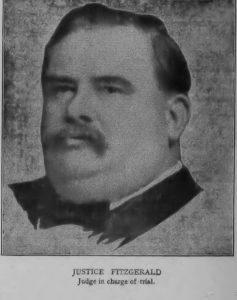 He was Assistant District Attorney of New York County from 1884 to 1888, a judge of the New York City Court of General Sessions from 1890 to 1898; and a justice of the New York Supreme Court from 1901 to 1912. 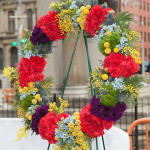 He presided in 1907 over the first trial of Harry K. Thaw for the murder of Stanford White. 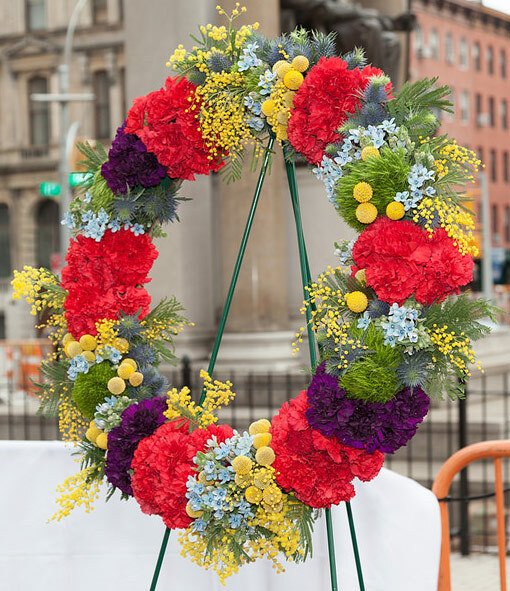 Judge James Fitzgerald gave a speech at the Founder’s Day Celebration marking Peter Cooper’s 100th Birthday on behalf of the Cooper Union Alumni Association. 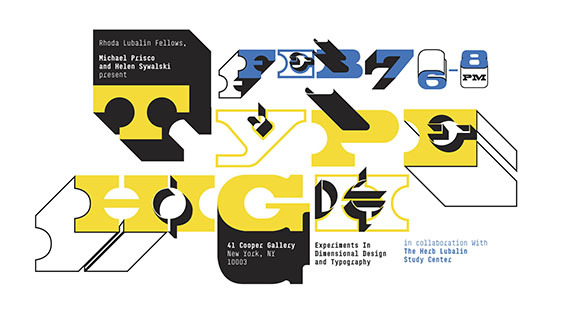 This exhibition includes works located outside the foundation building, the Foundation Building 2nd Floor hallways and the Houghton Jr. Gallery. The School of Architecture installed the Jan Palach Memorial on the plaza outside The Cooper Union’s Foundation Building. 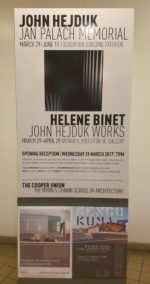 The exhibition Hélène Binet – John Hejduk Works presents seven of Hejduk’s built works as photographed by Hélène Binet, a renowned London-based photographer. Also on display in the Houghton Gallery are several books written by, or about John Q. Hejduk A’50. This annual show is loved by all. 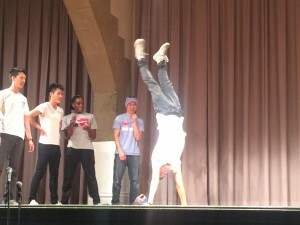 Every year the South Asian Society at The Cooper Union hosts a Culture Show showcasing all the diverse clubs and individuals on campus. 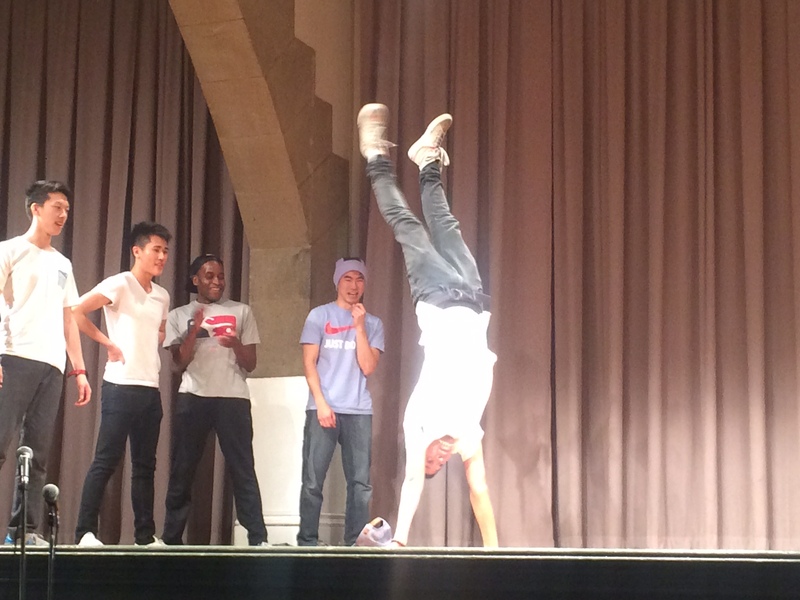 CU students perform music, comedy, and dance numbers that reflect the many cultures found a The Cooper Union. The event is located in the Great Hall. This year’s lineup includes Ballroom Dance, Coopernova, Coopertones, Chinese Yo-Yo, and much much more! Bring your families and children! Event is free and open to the public. It begins at 6PM. Doors open at 5:30 PM. 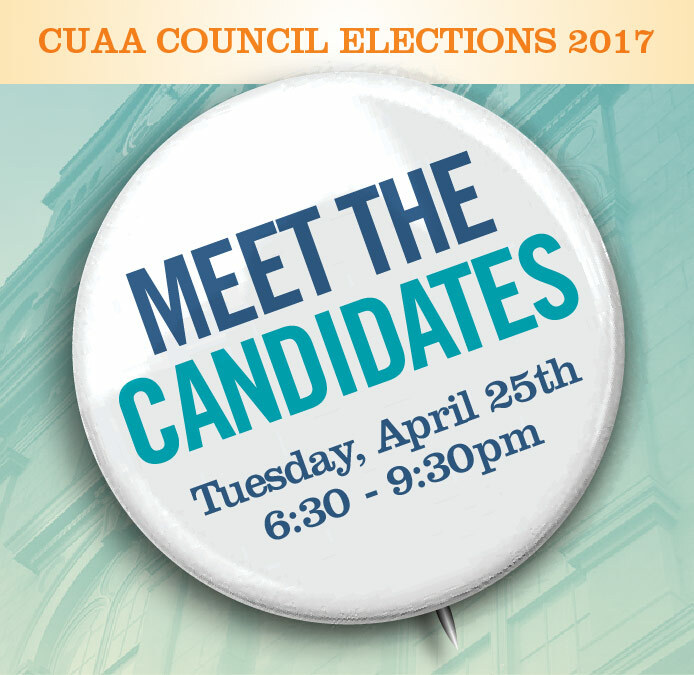 “Meet The Candidates Night” will be held on April 25th from 6:30-9:30 PM, in Room 201/201A in 41 Cooper Square building. 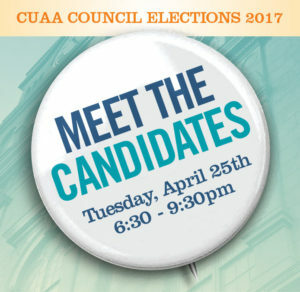 Candidates for Alumni trustee, CUAA President, Secretary, Treasurer, VP of Events, and VP Faculty-Student Liason will give brief remarks of 2-4 minutes, introducing themselves and their goals, and take part in a Q&A session (together with competing candidates) that should last ~10 minutes, with questions being both prepared by the Election Committee and sourced from the CUAA community. Candidates for Council and Nominating Committee will be given an opportunity to briefly introduce themselves and there will be an open period of about an hour at the end of the event where the candidates will mingle with event attendees. Almost finished 2017 FSAE Car during a test drive. Cooper Motorsports will be holding a rollout event to show alumni, students, professors, friends, and family the finished FSAE race car. They would love to see you there, May 1st from 6 to 9 pm. 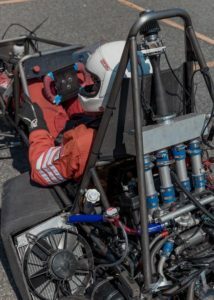 Alumni are invited to come see the car that will race in the FSAE event held in Brooklyn, MI 5/9 -5/17/17. Students will give presentations on each of the car’s systems and then unveil the 2017 car. This year’s car will wear the number 62. The Roll-out event will be held in the foyer of 41 Cooper Square. 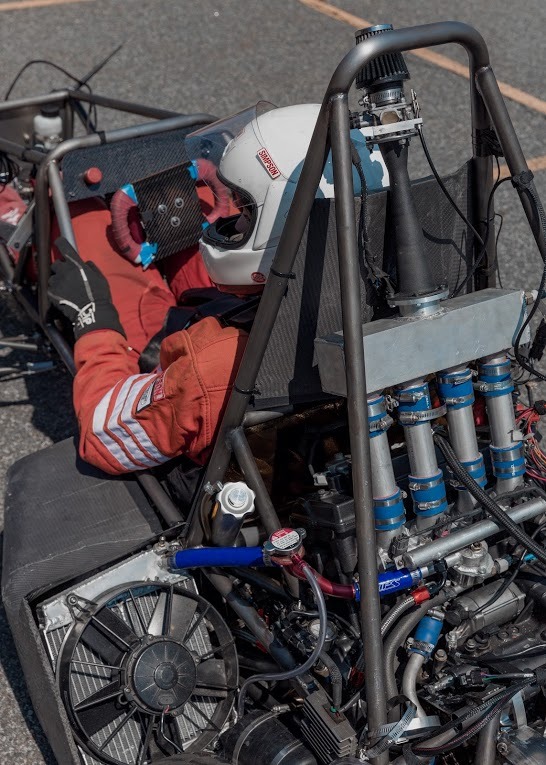 Cooper Motorsports has been busy building a race car for the annual FSAE competition held at the Michigan International Speedway. This year’s car features a whole array of new design features: including a new wheel and suspension design, an aerodynamics package (front and rear wings), and a totally redesigned body, built to represent Cooper the way it deserves with input from the art school. 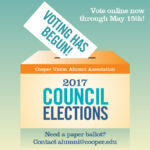 This entry was tagged 2017 CUAA Awards, 2017 CUAA Election, Cooper Together. Bookmark the permalink.